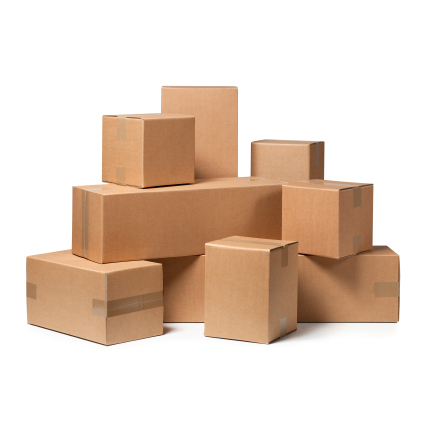 Our Chu’s Packaging Supplies CP1 Supreme moving blankets (moving pads) are perfect for wrapping and protecting furniture, appliances, couches, bookcases, dressers, tables, pianos, or other large items. The heavy duty polyester outer material is tear resistant yet soft and non-abrasive to prevent scratches, dings, and dents during the moving process while the thick padding absorbs from shock from the bump ride. 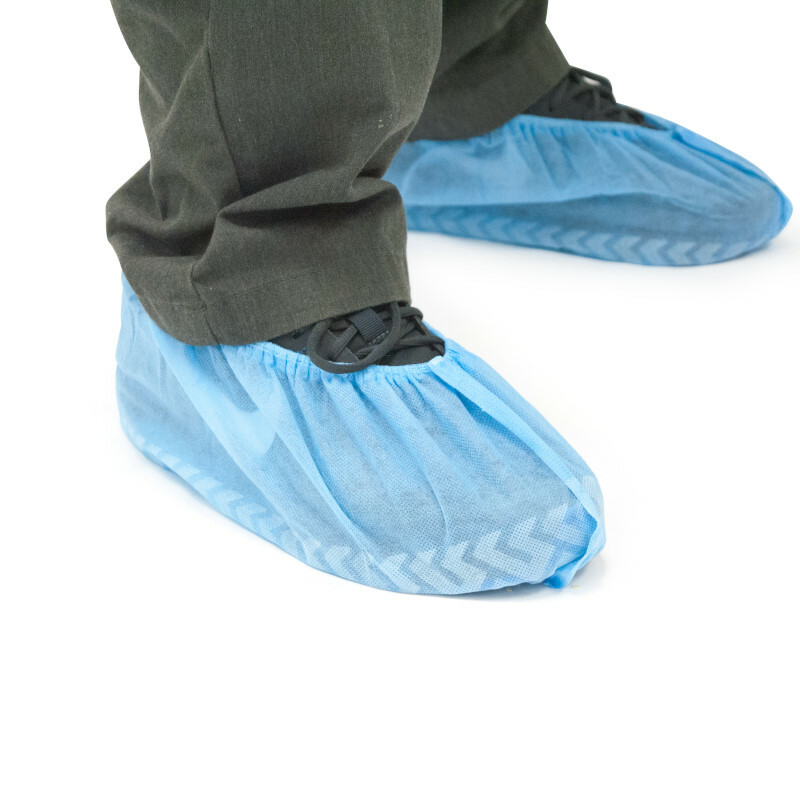 They can be secured by using stretch film or moving rubber bands. Great for commercial and residential relocation, public storage, automotive repair, and even recreational uses such as picnics at the beach or park. 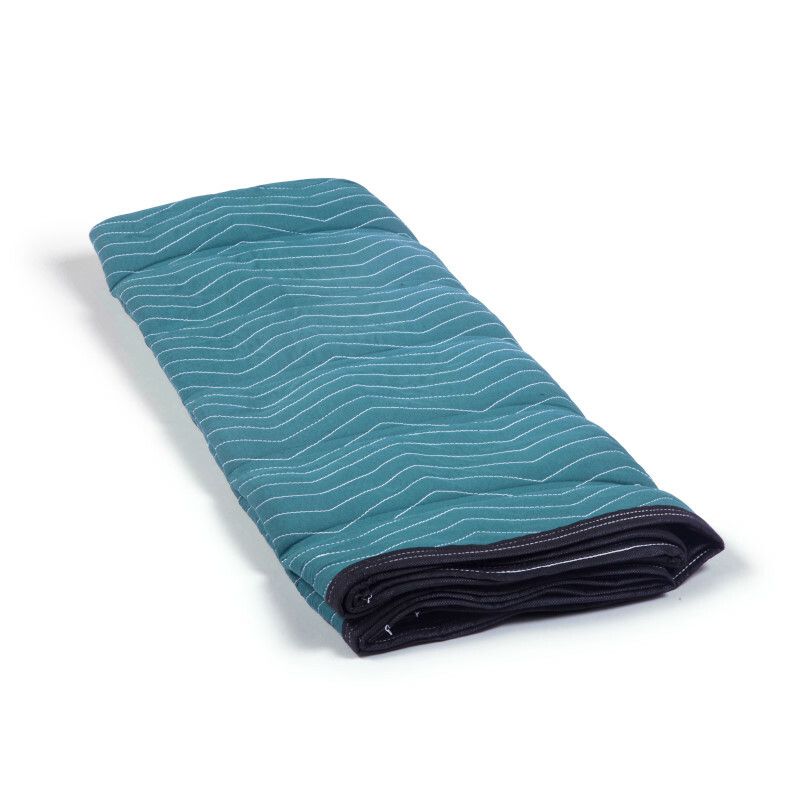 The CP1 is our heaviest pad for users that need that added protection and cushioning over our CP2B Deluxe moving blankets. 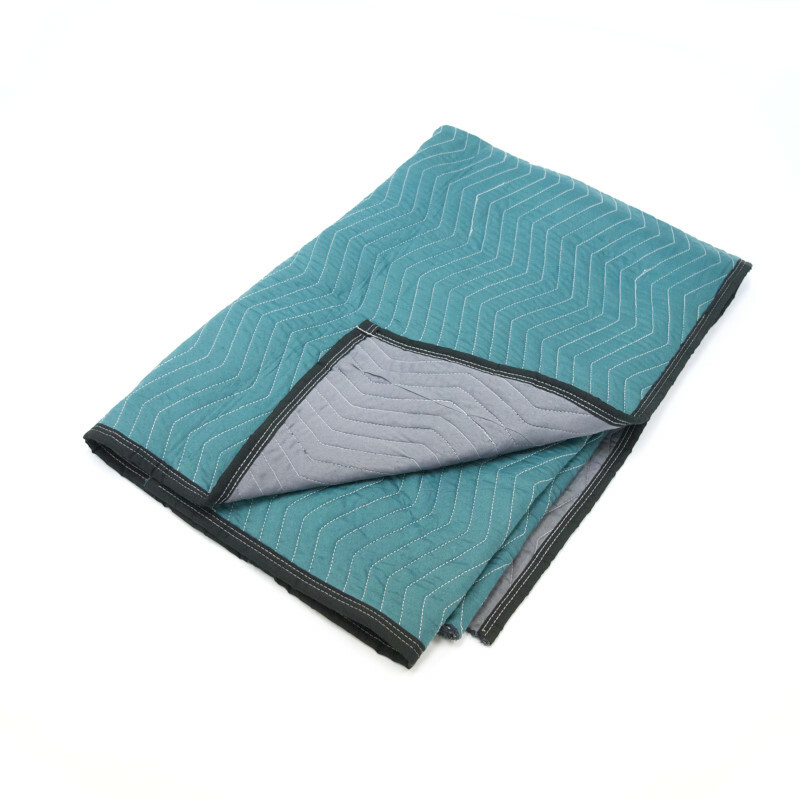 Our moving blankets are perfect for both professional and do-it-yourself movers. This product is currently only available for will call pick up or local delivery. Sold in bale quantities with 12 blankets per bale (75-80lbs). Please see full product description below for all available sizes and colors of our supreme moving pads. 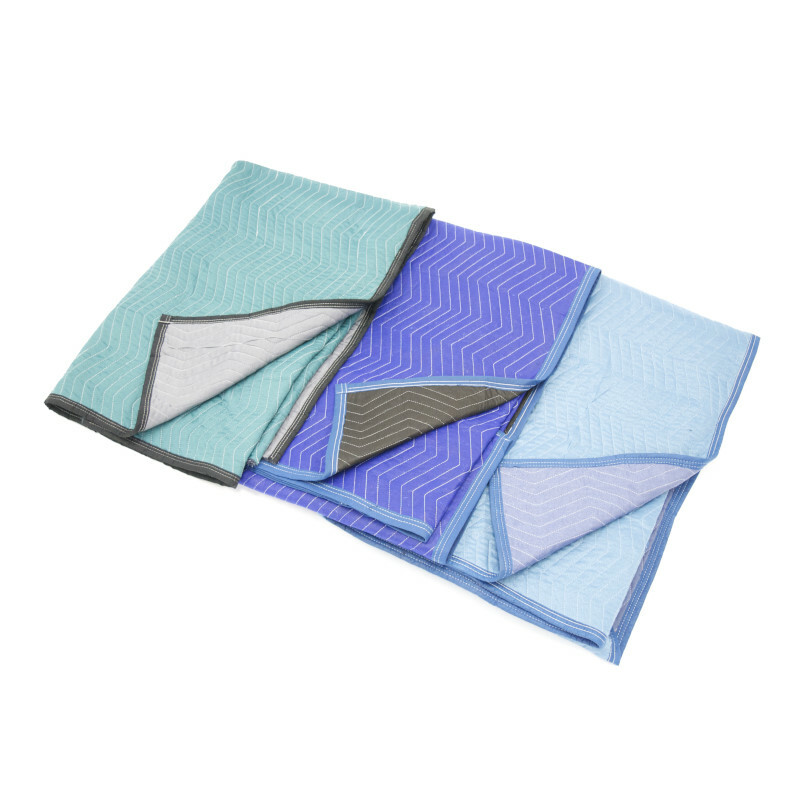 Our Chu’s Packaging Supplies CP1 Supreme moving blanket (moving pads) are perfect for wrapping and protecting furniture, appliances, couches, bookcases, dressers, tables, pianos, or other large items. The heavy duty polyester outer material is tear resistant yet soft and non-abrasive to prevent scratches, dings, and dents during the moving process while the thick padding absorbs from shock from the bump ride. 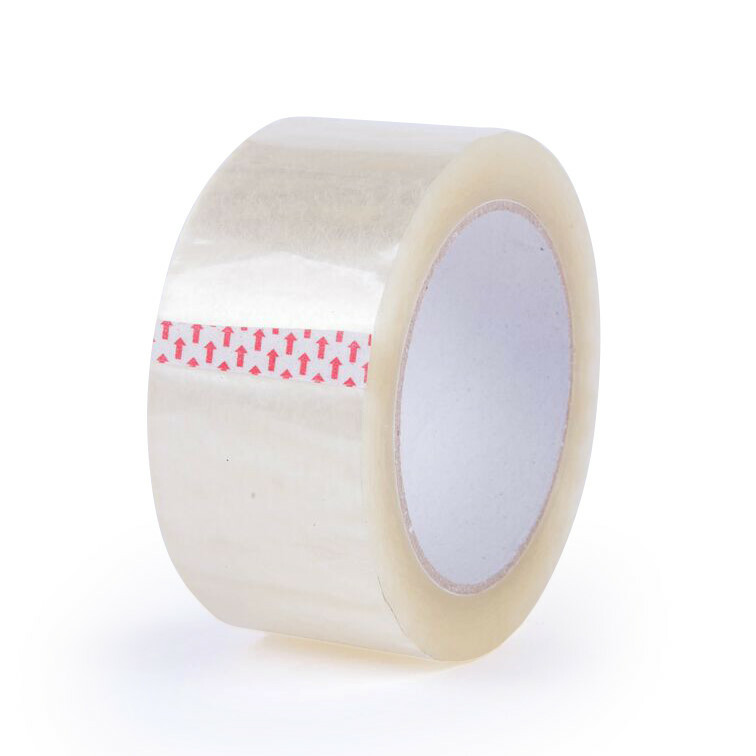 They can be secured by using stretch film or moving rubber bands. Great for commercial and residential relocation, public storage, automotive repair, and even recreational uses such as picnics at the beach or park. The CP1 is our heaviest pad for users that need that added protection and cushioning over our CP2B Deluxe moving blanket. 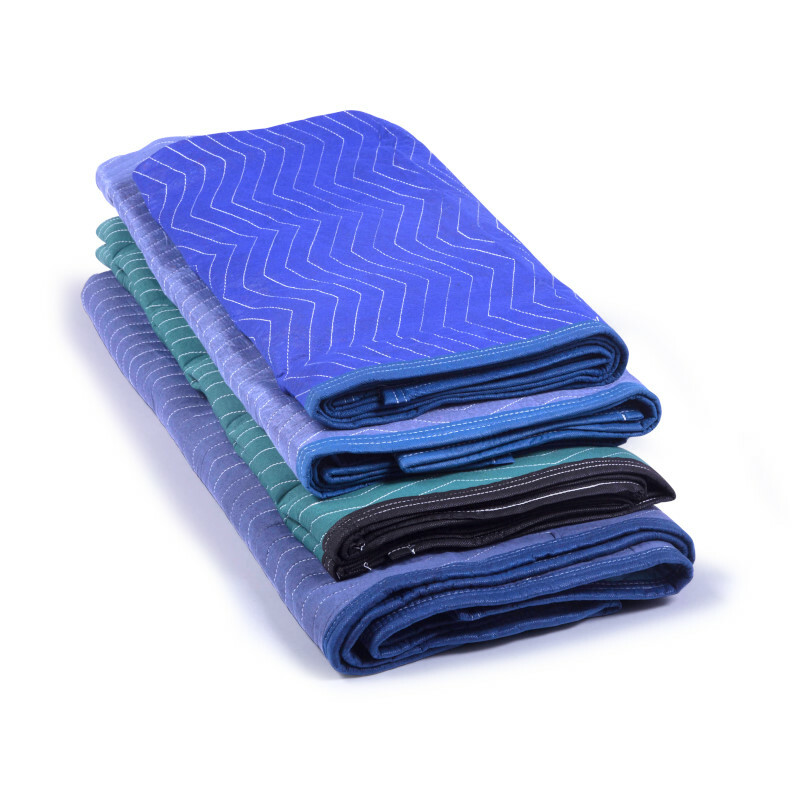 Our moving blankets are perfect for both professional and do-it-yourself movers. Please call in to speak to a Sales Executive about our full line of moving blankets along with customization capabilities.